This is actually the second book of JD Salinger I've read. The first one was unsurprisingly the cult classic The Catcher in the Rye. It reminded me of this quote by C.S. Lewis: "We read to know we are not alone". 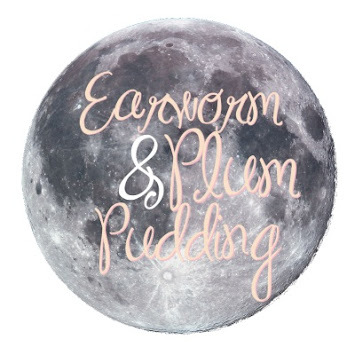 It was no different for Franny and Zooey, both books share the main idea: protagonists off-putted by the phoniness of society. I have this thing about forgetting plots by the time i close the book so I might be wrong but Franny and Zooey differs largely from The Catcher in the Rye in the way that it gives an explanation as to why the characters feel so marginal. 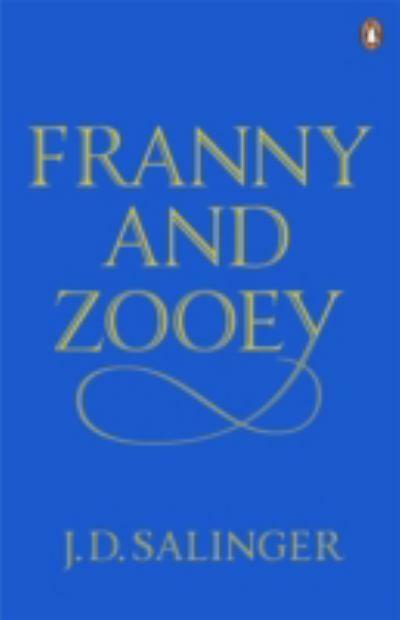 Franny and Zooey are brothers and sisters, they belong to a large family famous for all their children participation in a panel radio show. All the offspring of the Glass family were highly smart kids who turned into grown-up misfits. Their intense upbringing (notably spiritually) cast them away forever from their peers. I was pleasantly surprised to discover while researching a bit about the book that Wes Anderson used it as inspiration for his film The Royal Tenenbaums (a favourite film of mine). I don't think I'm done with Salinger just yet as the Glass family appear in others of his books and I can't wait to get to know them better. Favourite quote: "You just call in some analyst who’s experienced in adjusting people to the joys of television, and Life magazine every Wednesday, and European travel, and the H-Bomb, and Presidential elections, and the front page of the Times, and the responsibilities of the Westport and Oyster Bay Parent-Teacher Association, and God knows what else that’s gloriously normal – you just do that, and I swear to you, in not more than a year Franny’ll either be in a nut ward or she’ll be wandering off into some goddam desert with a burning cross in her hands."